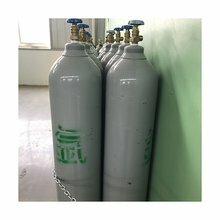 Hangzhou Best Gas exports standard gases and calibration gases for various uses. 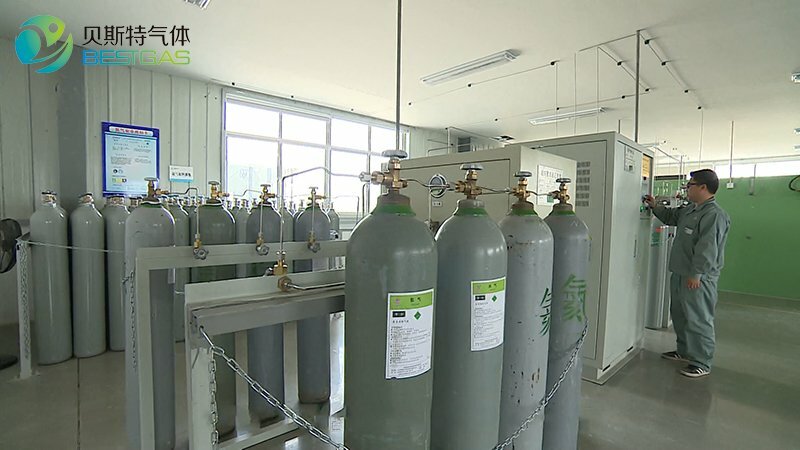 The gas component concentration of 1000 kinds! The composition name and concentration range may be made according to the requirement. 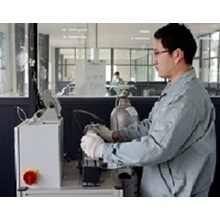 Components and concentration range can be prepared in accordance with customer's requirements. your details requirement. I could like to make an offer to you. ex work after receive the deposit. 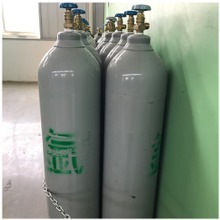 If the cylinder need to customize, the delivery is about 25-35 days ex work after receive the deposit. That is depends on the quantity. 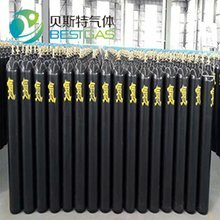 How to check the gas quality? replacement before filling gas. In this way, the cylinder inside is clear and dry. we will supply you the gas test qualified report . All the cylinders can recycle? is only for use one time. 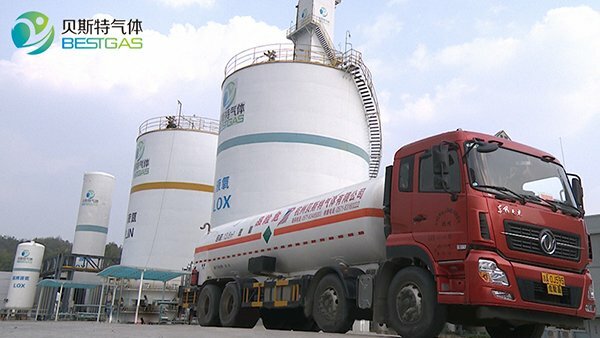 Shall we send back the cylinders to China to refill gas again? Please let us know for sure. Below you will find our contact. 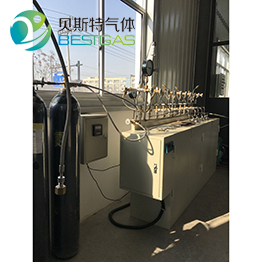 argon gas uses a wide range. Its nature is very inactive, neither burning nor combustion. 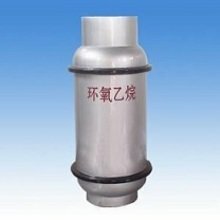 In the aircraft manufacturing, shipbuilding, atomic energy and mechanical industries, special metals such as aluminum, magnesium, copper and their alloys and stainless steels are often used as welding shielding gas during welding to prevent the welding pieces from being oxidized or nitrided by air. In metal smelting, oxygen, argon blowing is an important measure to produce high quality steel. 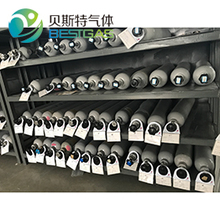 In addition, titanium, zirconium, germanium and other special metals smelting, and the electronics industry also need to use argon as a protective gas. Argon can also be used in the production of monocrystalline and polycrystalline silicon in the photovoltaic industry. 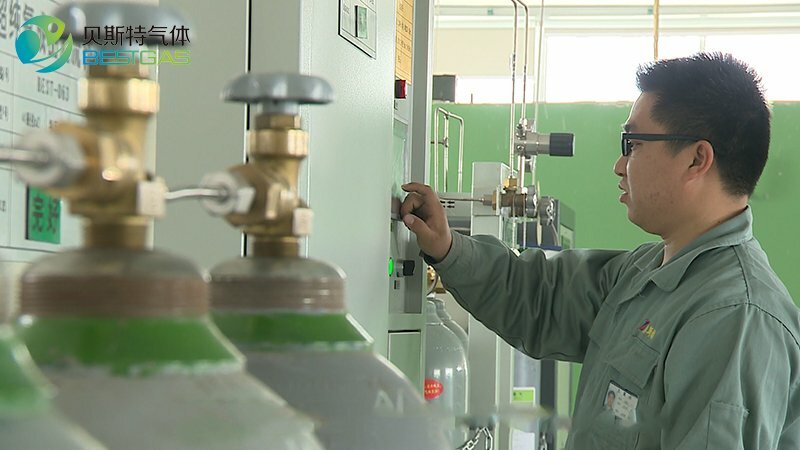 As an inert gas, it surrounds the liquid surface of monocrystalline silicon and polycrystalline silicon as a protective gas to protect the monocrystalline and polycrystalline silicon from oxidation.